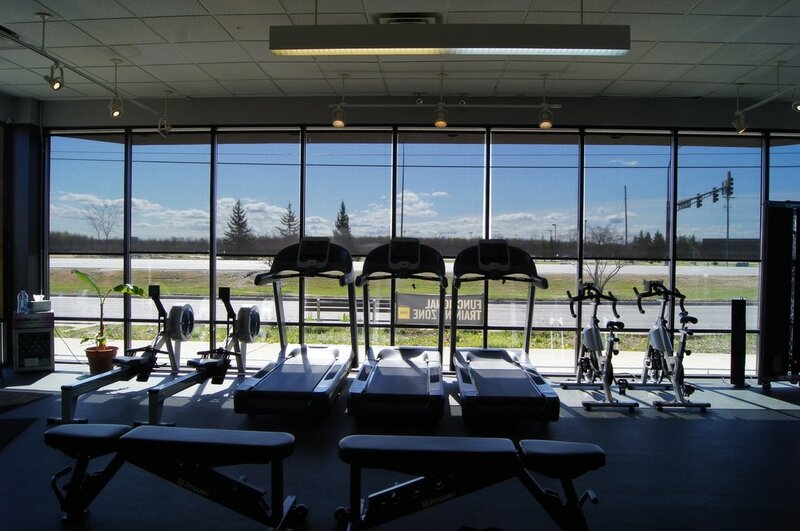 ​Learn more about our new location and expanded services. CREATE THE BEST VERSION OF U! We've created an environment for U to create the best version of yourself possible. 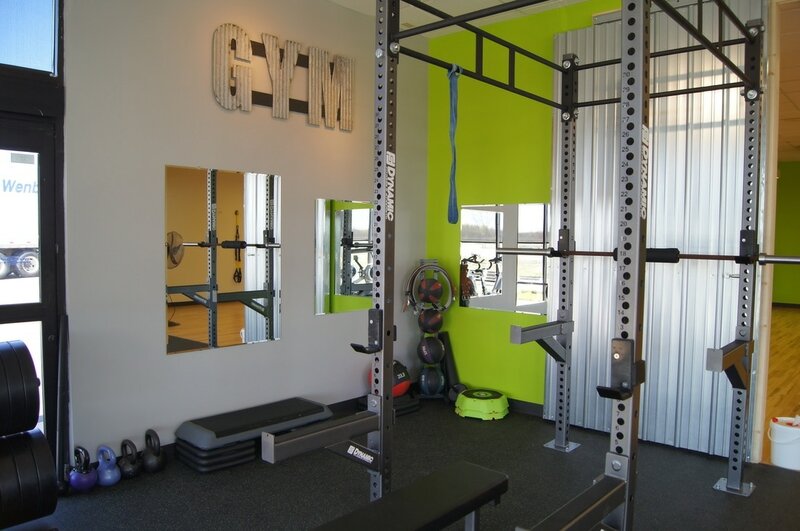 Evolve U offers a variety of cardio and free weights in our gym and some of the nation's best classes right here in International Falls. 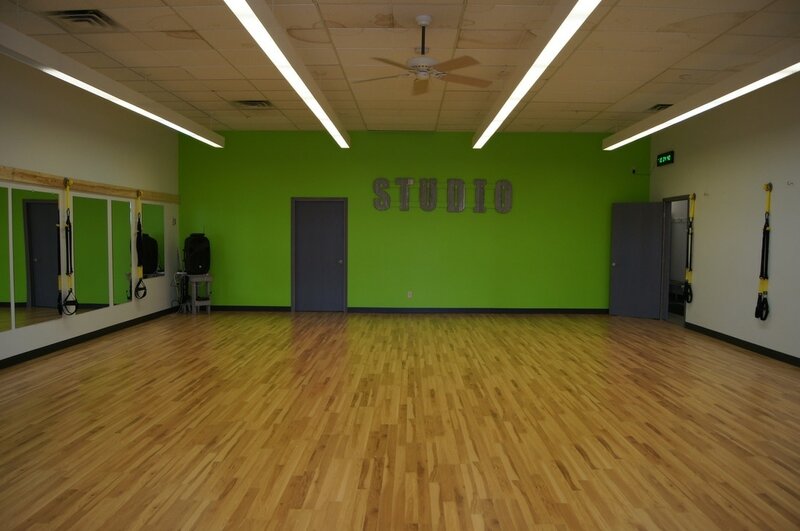 ​We've created a variety of classes to suite every age, fitness level and ability. Now located by County Market and Kmart on Highway 11/71! ARE U READY TO CHANGE YOUR LIFE?